How Far is Sky Brindavan Garden? 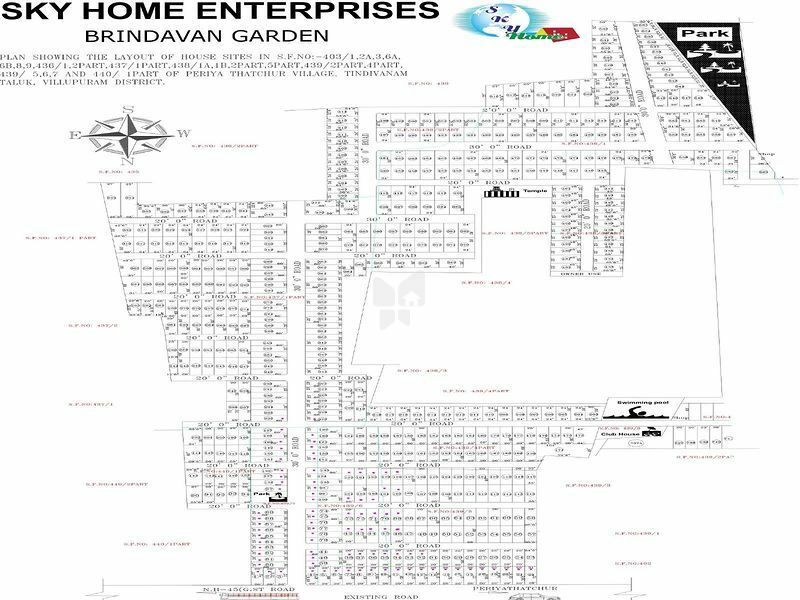 Sky Brindavan Garden is a residential development by Sky Home Enterprises in Periya Thatchur Village, Tindivanam Taluk, Villupuram District. It offers various odd dimensional plots at convenient rates.